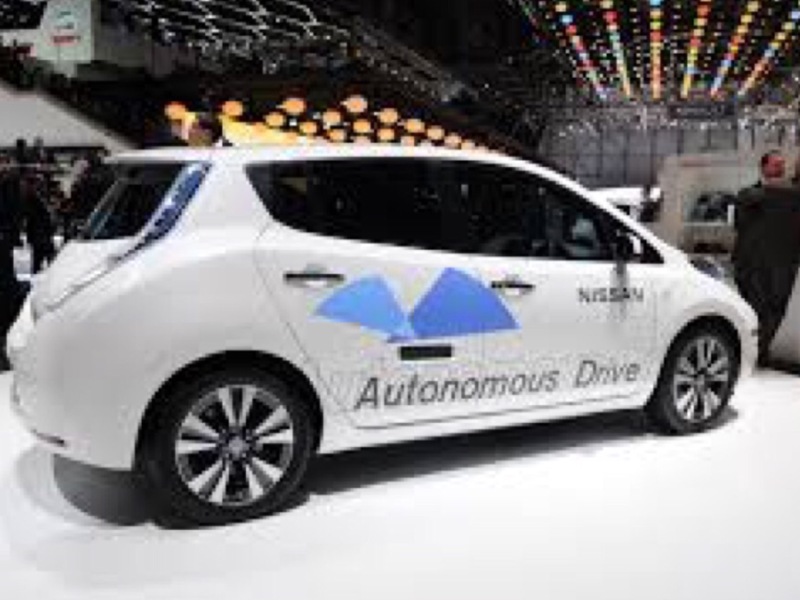 Its been revealed byCity AM that Mitsubishi, Nissan and Renault could be joining forces with Waymo in producing driverless cars. The tie-up between the motoring giants with Waymo would see the development of self-driving taxis as well as other aspects of mobility infrastructure.However, it has been stated that the proposed alliance is nothing but rumour and conjecture, whilst Waymo declined to comment. One possibility which has been mooted is the development of a fleet of driverless taxis, which would use Nissan vehicles. A booking system would handle bookings. The alliance between Mitsubishi, Nissan and Renault has been under close scrutiny after former head, Carlos Ghosn was arrested by Japanese police on the grounds of under-declaring his pay for a number of years. Ghosn, who was also Nissans' chairman has denied the charges.